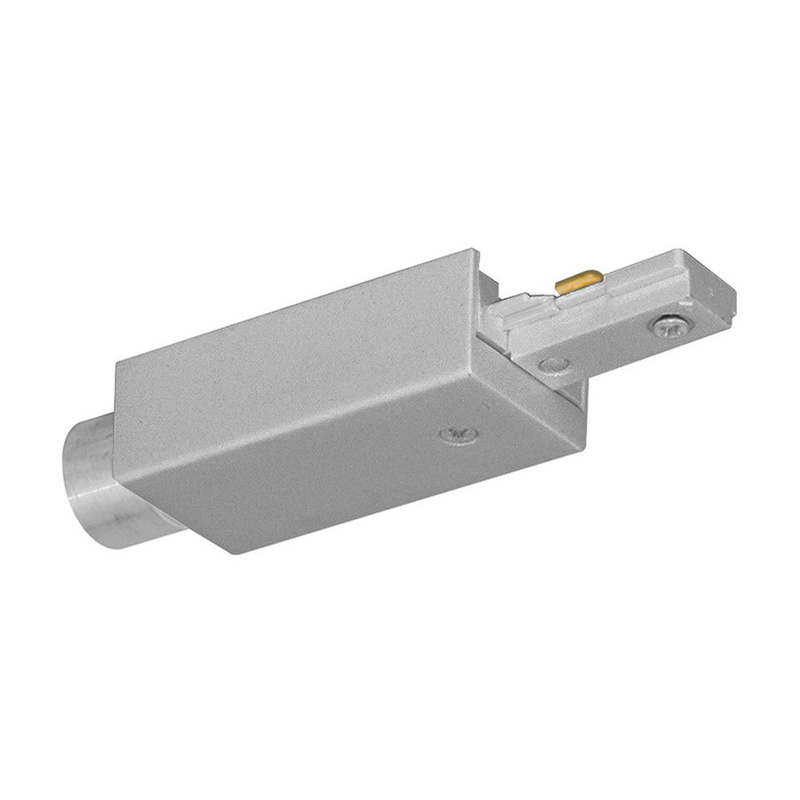 Juno Lighting Trac-Master® Collection Conduit feed in silver color, is suitable for use with 1-Circuit trac system. It is intended for use in opposite polarity orientation and supports surface, pendant mounting. This feed accepts a standard 1/2-Inch connector and preferable for surface wiring uses. It is suitable for automotive and parking, education, hospitality, offices and banks applications.